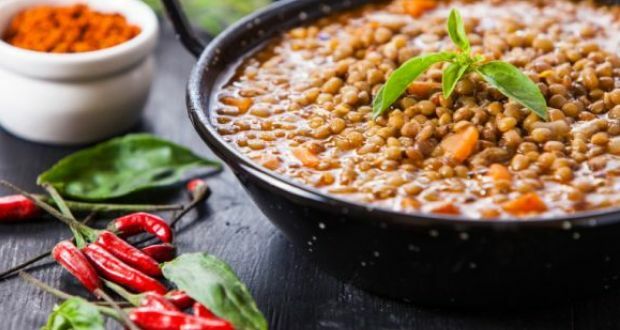 Love affair with Lentils or dals rage rampant all over the globe, especially in India, because of their scrumptious taste, awe-inspiring versatility, and innumerable health benefits. In fact, it is one of the most adaptable staples that constitute a quintessential part of every Indian cuisine. You will find an amazing assortment of dals in every Indian kitchen pantry and on the menus of Indian restaurants. If truth be told, it is the lifeline of any Indian platter. From masoor to channa, moong, urad, and mash amongst a vast array of others, these legumes are packed with proteins, a complex blend of distinct flavors and fibers which make them a popular sideline or even a main entrée in every Indian meal. 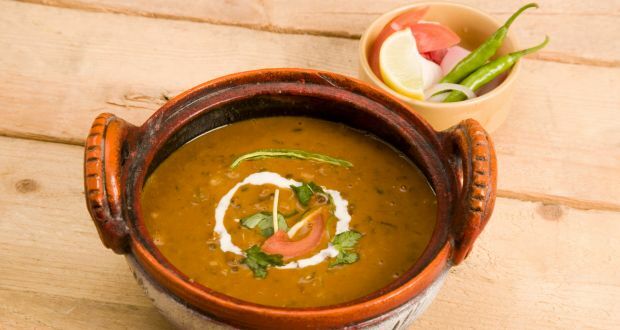 Try this authentic highway style dal that promises a distinctive Dhaba flavor. To prepare this tangy, Dhaba style fare, you need to simmer urad dal in butter, minced onions, chopped up tomatoes, with a mélange of spices, including turmeric powder, cumin seeds, coriander seeds, cinnamon, garlic-ginger paste, lemon juice, fennel seeds, ground mace, and Kashmiri red chili powder. Invoke the finger-licking taste of Indian Dhabas at home or try this delight in any desi Indian restaurant in St. Kitts. A wonderful amalgamation of 5 lentils, as its name suggests, Pachmela Dal is a Rajasthani delight which is best served with baati and churma. 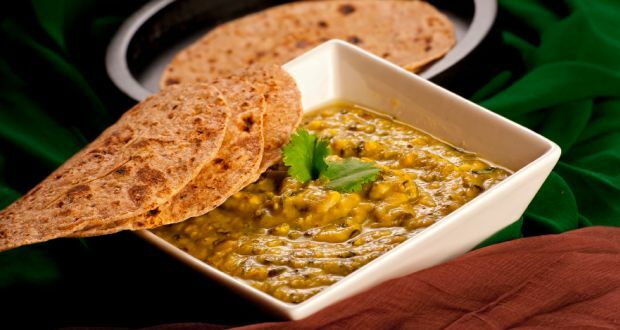 This aromatic, spicy dal is concocted with moong, arhar, urad, channa ki dal, cumin seeds, a pinch of asafetida and onion seeds, finely chopped ginger, coriander powder, chili powder, fennel seeds, and amchoor powder. Thick in consistency and mildly spiced, this Pachmela dal tastes best piping hot. 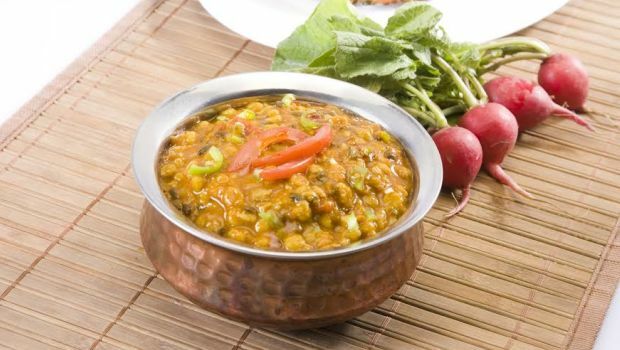 This yumilicious dal is a specialty of Punjab that will surely excite your taste buds. It is prepared with hearty ingredients such as black urad dal, butter, cream, chopped tomatoes, yogurt, garlic cloves, smashed ginger, red chili powder, cumin powder, and coriander powder. For tadka, you need ghee, cardamom, cumin seeds, cinnamon stick, chopped onions, ginger, and garlic. Garnish this delectable dal with coriander, a dollop of butter and cream each, and a sprinkling of chopped up green chilies to enhance the taste. This mildly sweet, spicy and sour Indian delicacy is a complex blend of masalas, vegetables, peanuts and tuar dal. To prepare this tangy taur daal all Gujarati style, you need to balance out green chilies, jaggery, smashed ginger, kokum, coriander leaves, and peanuts. For tempering, you need ghee, cumin seeds, mustard seeds, bay leaves, round red chilies, mustard seeds, cinnamon stick, methi dana, chopped tomato, and cloves to augment its taste manifolds. Due to its thin consistency, it is best served with rice. Addition of yam and peanuts lends it a festive taste which is reflective of the Gujrati culture. This simple and delicious red masoor dal recipe is flavored with turmeric powder, ghee, chopped green chilies, and coriander. For tempering, you need ghee, chopped up onions, button red chilies, cumin seeds, methi seeds, chopped garlic, and chunks of broken clay kasoras. Clay pieces infuse a distinctive earthy aroma in the red masoor daal that makes this recipe simply out-of-the-world. Try this easy and extremely delicious Bengali style tadka dal that tastes great and has an exotic aroma of mustard and coconut. To prepare this Indian delicacy, you need Channa dal, turmeric powder, chopped ginger, fried coconut pieces, red chili powder, mustard seeds, and round red chilies. Garnish tadka dal with coriander leaves and serve piping hot. This scrumptious dal recipe incorporates charoli seeds or chironji which makes it so flavorsome. The almond flavored seeds are first soaked in water to remove the husk, before they are blended into a fine Paste. The Chironji ki dal is seasoned with cumin seeds, peppercorns, cardamoms, chili powder, rock salt, and chopped up ginger. 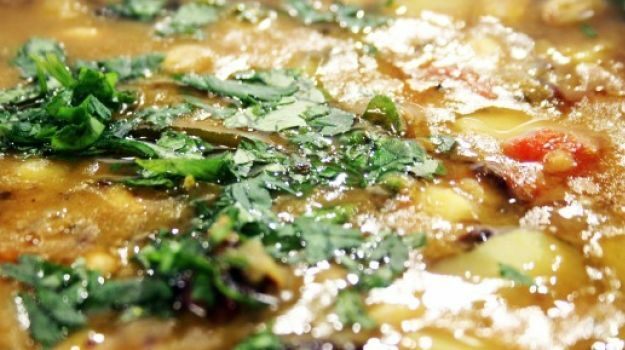 Serve this delicacy hot and garnish with coriander leaves. 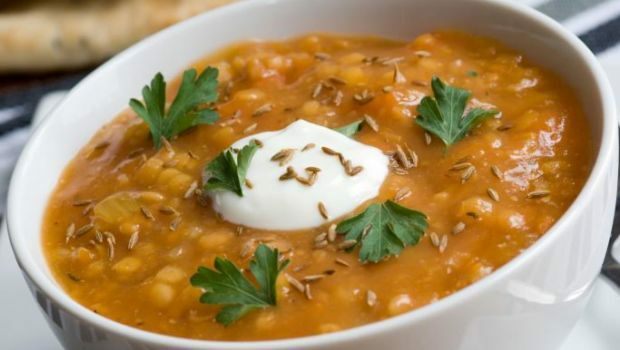 When five nutritious and flavorful lentils come together with authentic spices, it creates a tangy, creamy and delicious fare. This Sindhi style Panchratna dal is a blend of moong, channa, masoor, urad and tuar dal. They are cooked in a masala of chopped onions, ginger-garlic paste, green chilies, turmeric powder, coriander powder, tomatoes and a pinch of asafoetida powder. 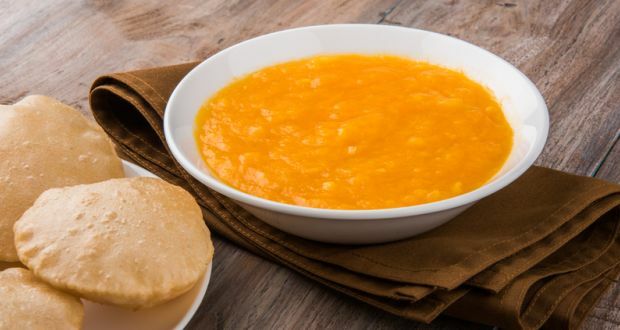 Delve in this creamy, tangy dal with chapati or plain rice. If you are into Punjabi cuisine, you are going to fall head over heels in love with this bursting-with-flavor and rich fare. 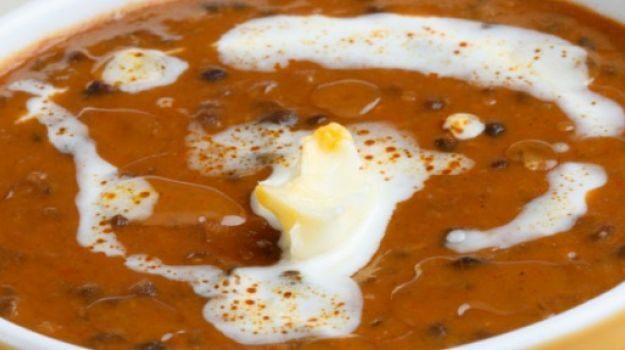 One of the most popular recipes from Punjabi cuisines, this creamy and buttery dish is prepared with urad dal (black lentil) and red kidney beans, simmered in butter, kasoori methi, chilies, tomatoes, shahi jeera, and cream. Try this appetizing Maharashtrian style dal at home or at any desi Indian restaurant in St. Kitts. 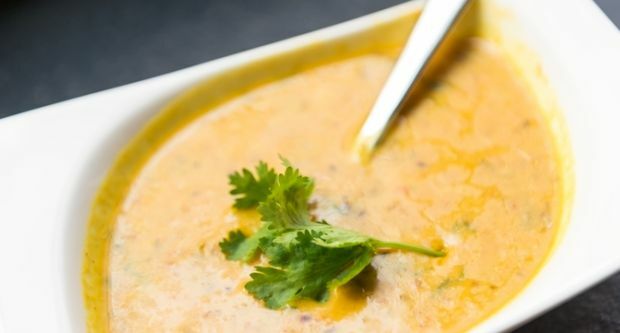 This Aamti dal is prepared with yellow gram dal, bay leaf, cloves, green chilies, finely chopped coriander, special Maharashtrian masala, garam masala, kokams, cumin and mustard seeds. Tempered with chilies, garam masala, curry leaves and mustard seeds, this fare will take you into a gastronomic heaven.